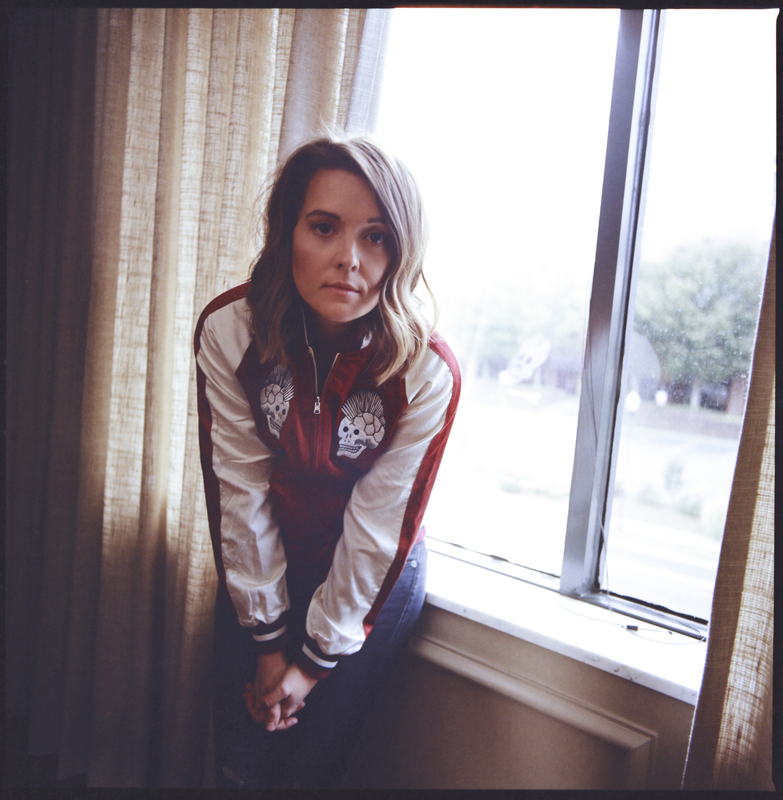 Brandi Carlile’s album, “By the Way, I Forgive You,” which is nominated for six Grammys this Sunday, explores the baggage of broken relationships, the plight of marginalized people, suicidal loneliness, the attractions of fear, and the resiliency of the devil. “There are days when I will let the darkness rise,” she sings on the track, “Harder To Forgive.” Carlile offers no formulaic evasions of life’s difficulties. This is not to say the record (nominated for Album of the Year, Song of the Year and Record of the Year among others) is a downer, only that it yearns for a deeper kind of solace. Carlile recently told Rolling Stone that she and her co-writers, Phil and Tim Hanseroth, had all reached points in their lives where quick fixes could no longer measure up to life’s accumulating debris. “You can do any number of things with that,” she said, “but what we chose to do is to talk about finding a way to fundamentally forgive and accept life for being f***ing hard.” On the album, forgiveness is a radical act that requires seeing life for what it is, in the hope that honest anguish will find an unforeseen balm. This acceptance of life’s untidiness and struggle echoes ancient biblical sensibilities. In Scripture, those who affirm God’s trustworthiness and fidelity in exemplary ways are precisely those who also sing the drama and the trauma of human life. Empires explain and evade; prophets cry and sing. The former tactic relies upon a kind of order that the Bible exposes as “madness masquerading as control,” to quote Old Testament scholar Walter Brueggemann. Still, if the masquerade is effective at numbing us to pain, why would we opt for honest anguish? What is there to gain from probing life’s wounds? What is there to gain from probing life’s wounds? What the abusers and the power-hungry treat as reality, is in fact an apparition of fear, a joke. In Raids on the Unspeakable, Thomas Merton explains that “if we think our mask is our true face, we will protect it with fabrications even at the cost of violating our own truth.” This is Carlile’s joke: what feels properly self-assertive to us, in the mode of controlling and manipulating others, is in reality an empty assertion. We fear losing our grip on this emptiness only because we imagine that to lose the esteem of the powerful is to lose everything. Carlile’s album sings of and to this fear, the fear that won’t admit it is just spinning in the wind. To be transformed, of course, human fear needs not only exposure but tenderness, a vision of solace even in the absence of control. The most tender suggestion of life’s ultimate trustworthiness on Carlile’s album is “The Mother,” a song about becoming a parent (Carlile and her wife now have two daughters). The song provides a different angle on the same joke, the joke that what we think is most important is often a distraction from true joy. Without denying the painful limits inherent in any human life, the song here insists that the gifts of such a life are beyond measuring. The point is not that our aspirations are bad, but that they need to be purged of their madness. Fundamentally, that madness is unforgiveness, our unwillingness to trust life as it is given, even when it exceeds our agenda for it. Life will always prove an unwieldy thing to corral with our certitudes. To reject this truth is to diminish the dignity of others as well as the truth of our own lives. Conversely, to accept life as it is means to accept our inevitable failure at the control game—to own up to the cracks in our masks. This is a traumatic admission, no doubt. But what Carlile’s album proposes is that these very cracks let us see the light in others and in ourselves, light we might otherwise ignore. To pretend otherwise is not true solace, but a joke. Don’t fall for it. The Bible, properly understood, is the Impassioned impressions of people who have pondered the imponderables and absurdities of life. The notion that the church as a "sin management" operation run by professionals has pretty much destroyed these sensibilities. beautiful! I have been thinking a lot lately about the Church as a business corporation, which has been caught (literally) with its pants down and is now devoting all its energies to "spin" and salvaging its reputation and protecting its VPs and CEOs. But in fact what they have been in for 2000 years is the business of SIN--they have cornered the market in selling sin, promoting sin, and claiming that only they have the products for curing sin. (just like those ads on late night TV--- "SIN cream--only $19.99 and Free shipping!)). Sin is their brand, and they will fight all the competition in order not to lose market share. Too bad Church employees began to think that sin did not apply to them, and began to relate to customers in ways that destroyed the brand loyalty. The result was and is loss of customers and brand loyalty so that the big Catholic corporation no longer wields the power it once had. Rumor has it that there will be a big corporate meeting in February at Vatican HQ, where all the global VPs will get together to discuss how to prevent company collapse and forestall some of them from going to jail for illegal practices. "And away goes SIN down the drain....."
Thank you for this moving article weaving such pertinently and transformative pieces together so coherently. Touched my heart in a time of personal transition. Great article. Brandi Carlile is amazing. I hope she wins all the Grammys. If you run into a problem with Windows 7, or if you simply don’t know how to do something, https://windowsclassroom.com/how-to-get-help-in-windows-10 Microsoft can help you find the answers you need. Thank you for writing some positive artistic commentary. This article also appeared in print, under the headline "Brandi Carlile's biblical imagination," in the March 18, 2019 issue. Justin Klassen is associate professor of theology at Bellarmine University in Louisville, Ky. He is the author of The Paradox of Hope: Theology and the Problem of Nihilism.